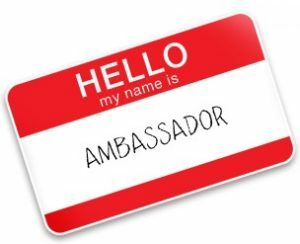 Career and Employment Resources is looking for a Career Ambassador! A four hour-a-week, paid position. Gain invaluable experience that you can include on your resume! To apply, go to “Forms” in Wake Tech Xtra in the CER portal. For more information please contact us at 919-866-5695 or careers@waketech.edu.